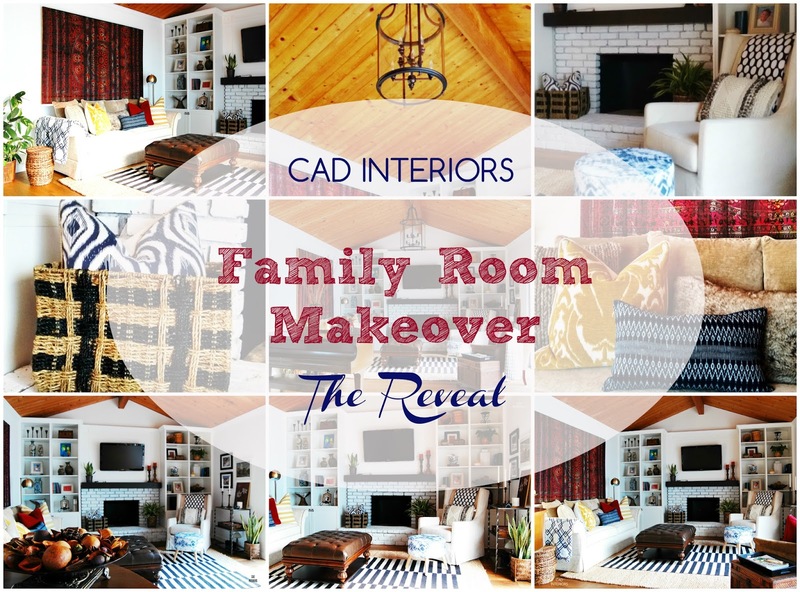 Welcome to reveal day for the One Room Challenge! My very first ORC is in the books, and what an amazing experience it has been! 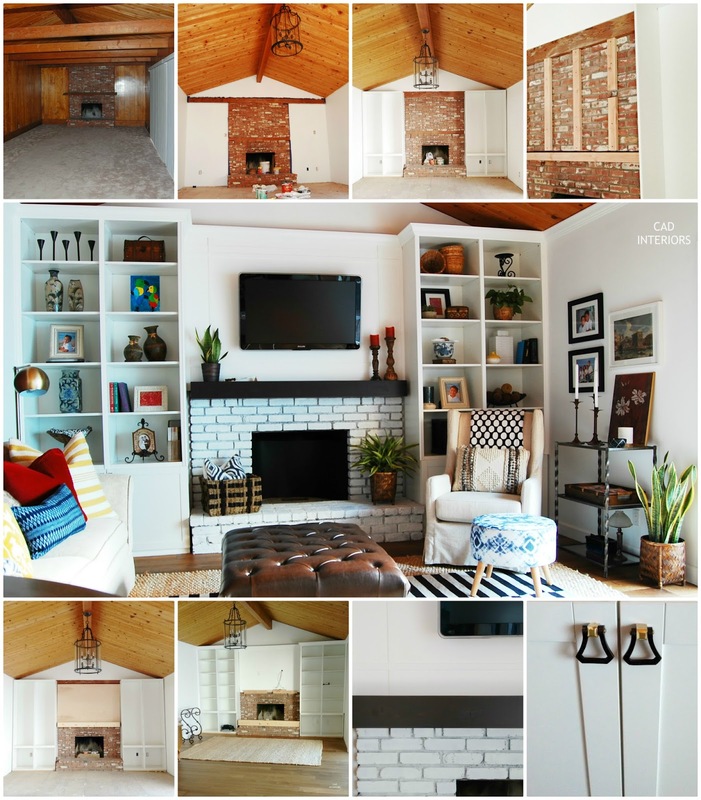 Over the past six weeks, my husband and I worked together to complete the transformation of our FAMILY ROOM. This room has actually been going through a transformation since the beginning of the year, when we embarked on our family room remodel. This involved everything from removing faux wood paneling and non-structural drop beams, to adding insulation, drywall, and new hardwood floors. The "before-before" photos are at the end of the post, so keep reading! This was the starting point of the room for the One Room Challenge. It was a blank canvas, waiting for additional construction attention and lots of decorating love! Over the past six weeks, we wrapped up all the unfinished remodeling projects and transformed this empty room into a vibrant, fun, and comfortable space that our family is now enjoying! 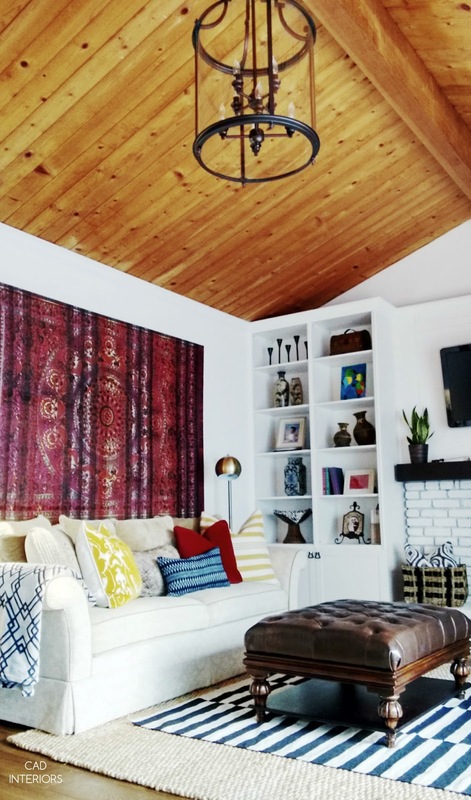 Welcome to our "Classic Eclectic Modern Bohemian" family room! 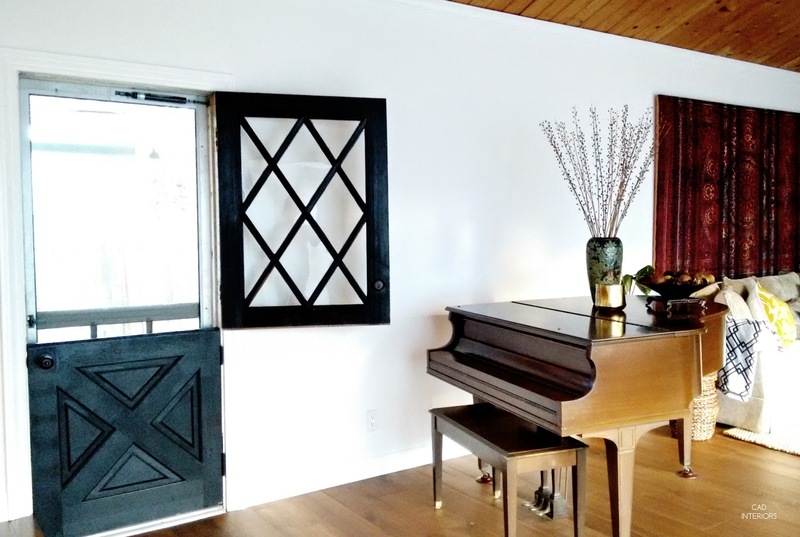 The dutch door was one of the original features I loved about the room. The newly refinished door is sporting a new aged bronze door handle/lock set (which is consistent with the door hardware finish in the rest of our home). Although we contracted out the "larger" renovation jobs (insulation, drywall, new electrical, flooring), my hubby deserves so much credit for bringing the room past the construction "finish line". 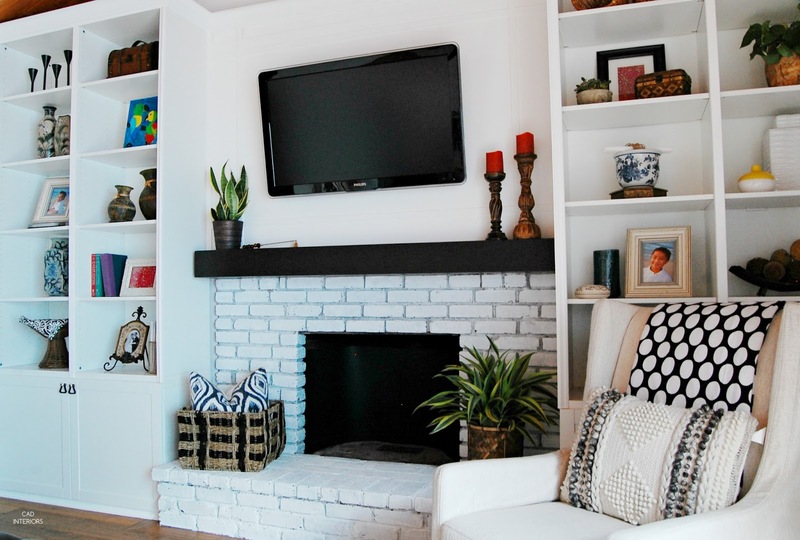 Among other things, he constructed the built-ins, made the fireplace mantel, and built out the top half of the fireplace so the television could be hung while concealing all the electronic components. 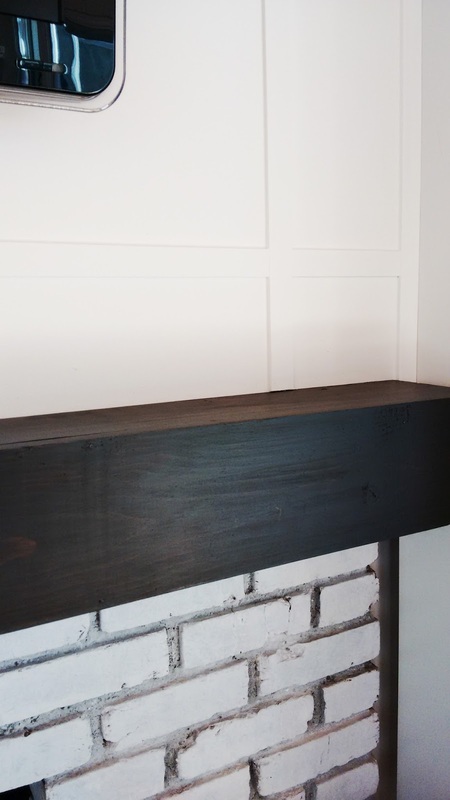 He also installed all the crown molding, baseboards, and trim detail in the room. Huge THANK YOU to him for all his skillful work! Can you believe he learned how to do all these projects "on the job"?! With the hefty renovations we did this year (family room remodel, new kitchen, hardwood flooring), my decorating budget was very tight. I spent very little money and really worked with what we had to bring our family room to life. I shopped our home, used our existing furniture, and incorporated accessories that we have collected over time to style the built-ins completely cost-free. Design is a process, and this room will continue to evolve as our budget permits! 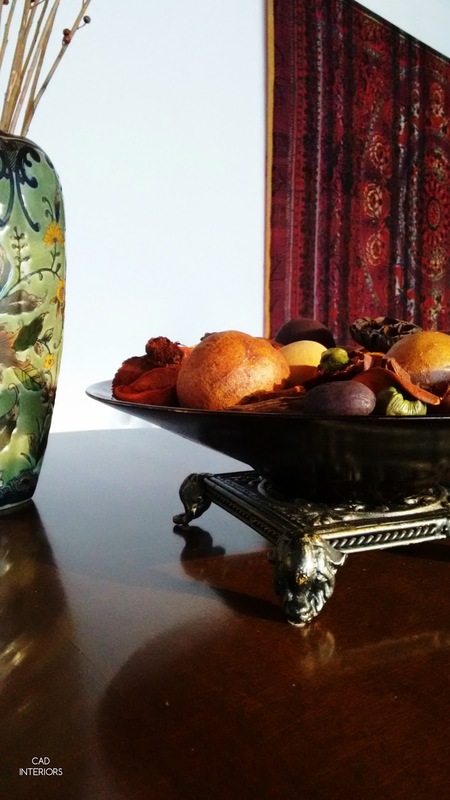 Keeping the foundational elements of the room neutral allowed me to layer in color, pattern, and texture to create a dynamic and vibrant space. 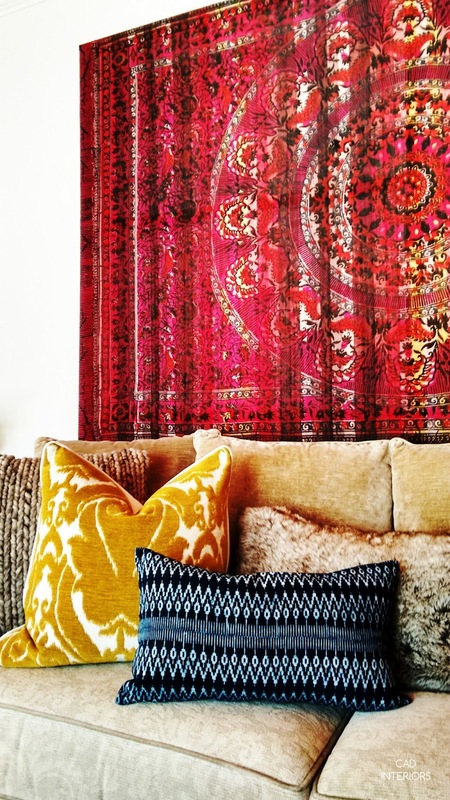 Using this beautiful tapestry as "wall art" certainly provided a lot of bang for the buck! 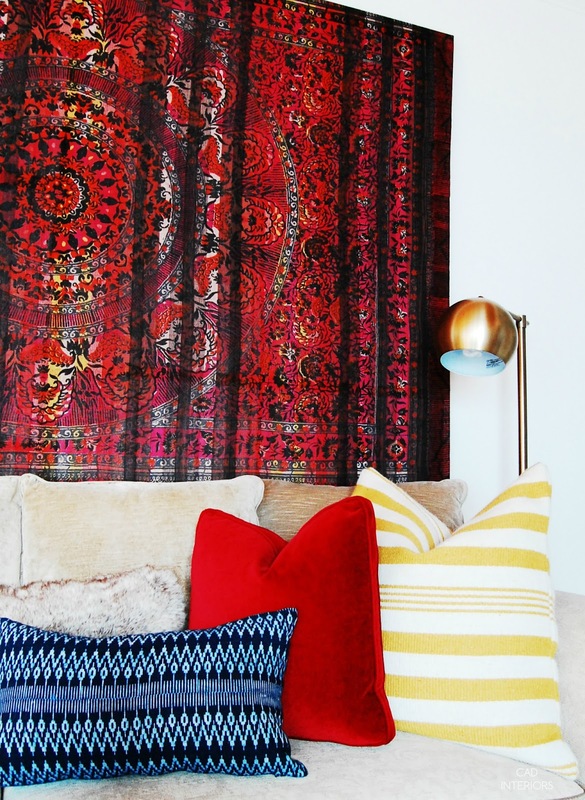 I love the punch of color, pattern, and boho eclectic flair it brought to the room. Talk about dramatic visual impact at a budget-friendly price of $50! The tapestry art was a pretty straightforward DIY project. My hubby built a frame to mount and hang it, while I stretched and stapled it down. What a difference! Looking back really makes me appreciate just how far this room has come... and how much progress, in general, we've made in updating our beloved fixer upper! Modernizing all the dated cosmetic finishes took the room from shabby, dark, and dreary, to light, bright, and airy! With a modest budget (I spent ~$250), I was able to create the foundation for the casual, cozy, comfortable and dynamic space that I envisioned for our family room. 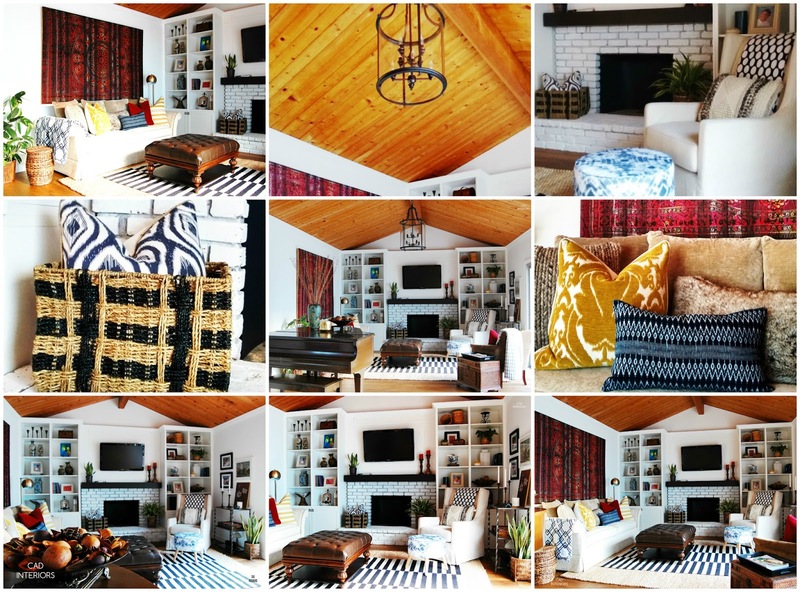 Thank you to Linda at Calling It Home for providing the challenge and motivation to wrap up our family room transformation. We now have a space that we truly love to spend time in together - just in time for the holidays! And THANK YOU to all of you for the words of support and encouragement during this process! I truly, truly appreciated it. 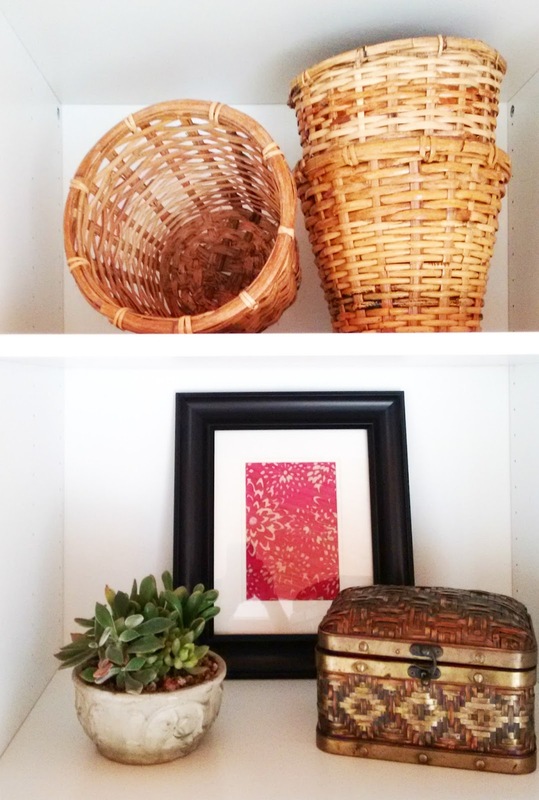 That's a wrap for the Fall 2015 One Room Challenge!!! oooh yes i love this! 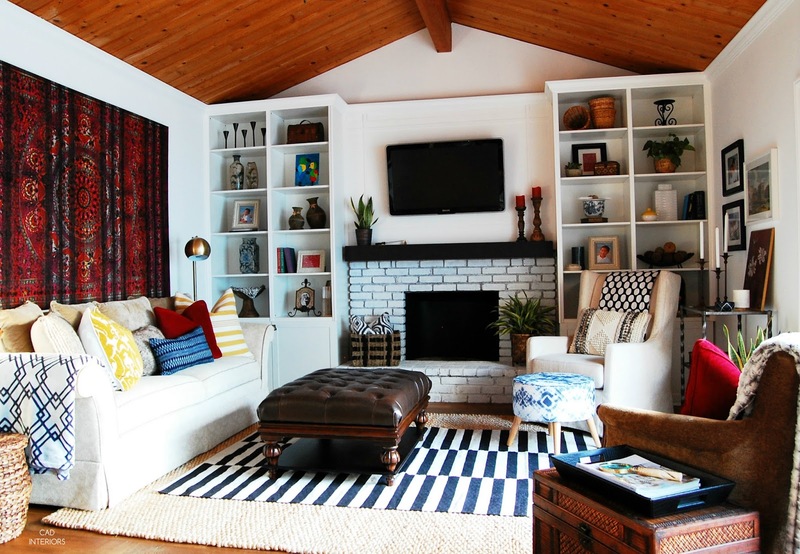 such a cozy and warm yet bright and light space!!! 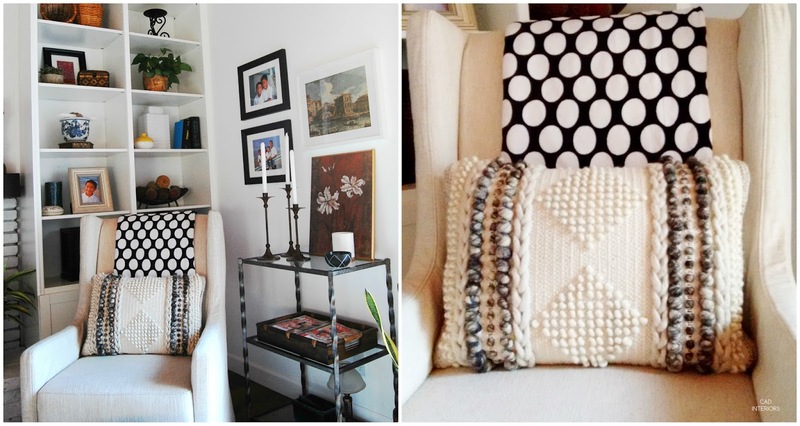 great mix of textures! Amazing! This is beautiful. The mix of colors and the overall look works perfect! We'll done!!! It's so cozy!!!! Love the accent wall! Carol you have transformed this room! I love the white as a backdrop so you can bring in any colors you want. It looks gorgeous with the contrast of the wood ceiling too. 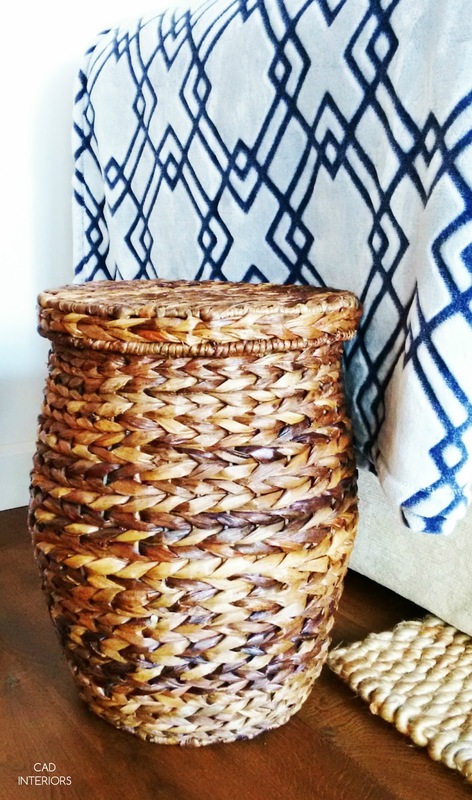 The tapestry is a show stopper, and all your little details that bring in color and personality. A beautiful room!! Congrats & cheers! now this is what I am talking about! This is Gorgeous! What an absolutely stunning transformation!! 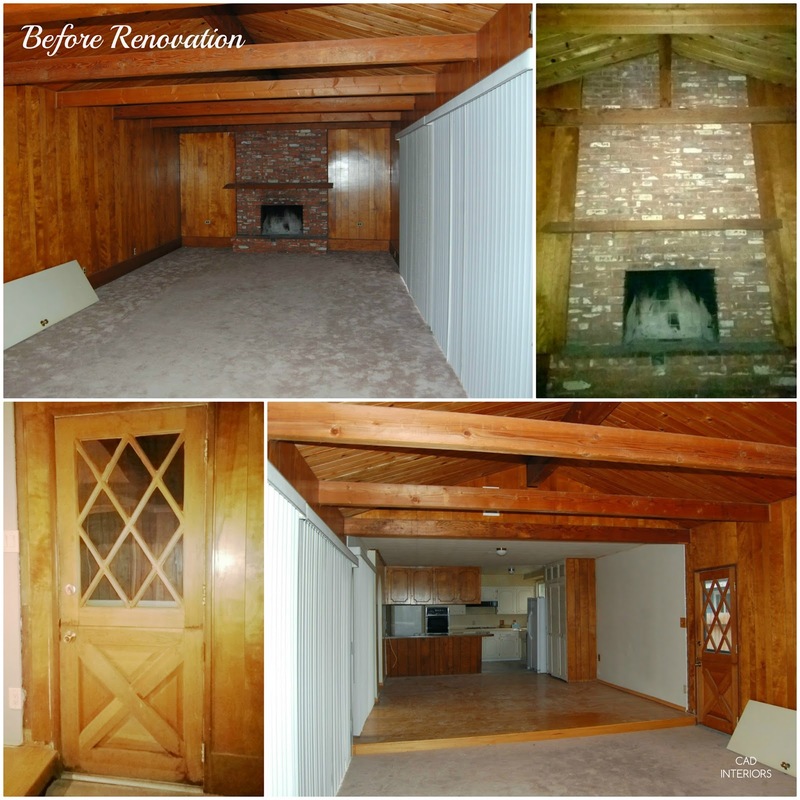 You did an amazing job and it looks like a completely different room than the beginning! Great job! Congratulations to you and your husband for creating a bright, warm and welcoming family room from the dreary brown dungeon it was two years ago. You had amazing foresight of this space's potential, and you achieved your goal down to the last detail. Thank you, Merlyn! Lol...you're right, it was a dungeon! :) The room had great bones that was just waiting to be re-imagined. I'm so happy we were finally able to bring it up-to-date. Wow!!! After seeing the true before pictures, I'm so impressed that you and your husband had the vision to see all the potential of this space. It is an amazing space that you should be truly proud of, especially since you put in so much love and labor on your own. Well done! Aww, thanks Lindsey!!! I know, the room would have probably turned off most people. Heck, our entire home is a big project. :) But we saw the potential of the space, and we love how the room turned out. Thanks for stopping by! 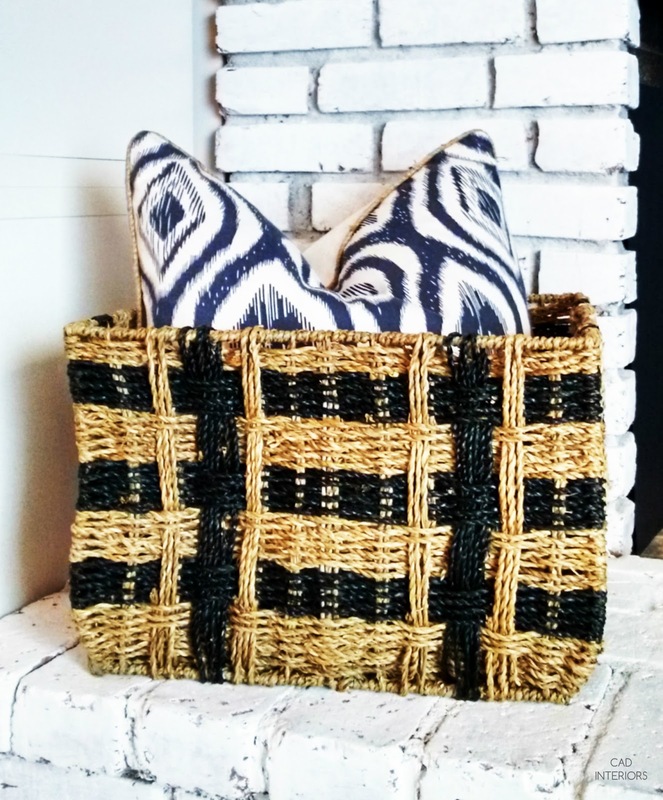 Wow, love your texture/pattern play. You killed this! 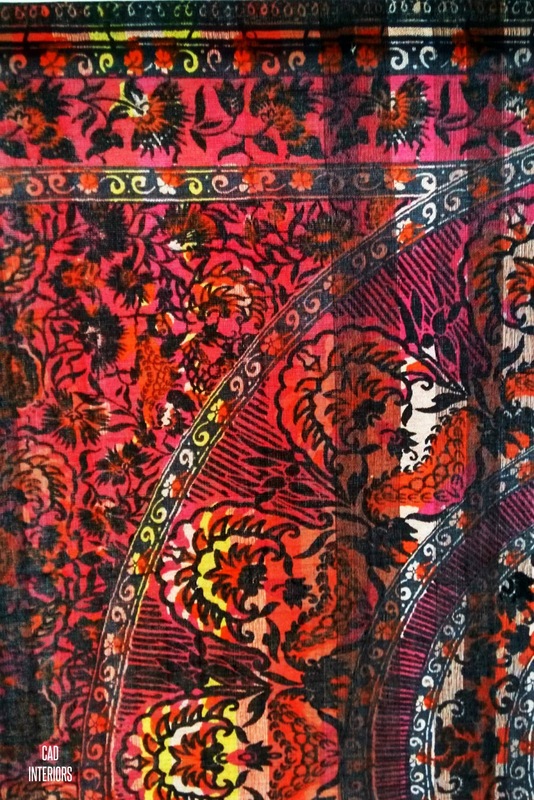 The colors, textures, patterns! 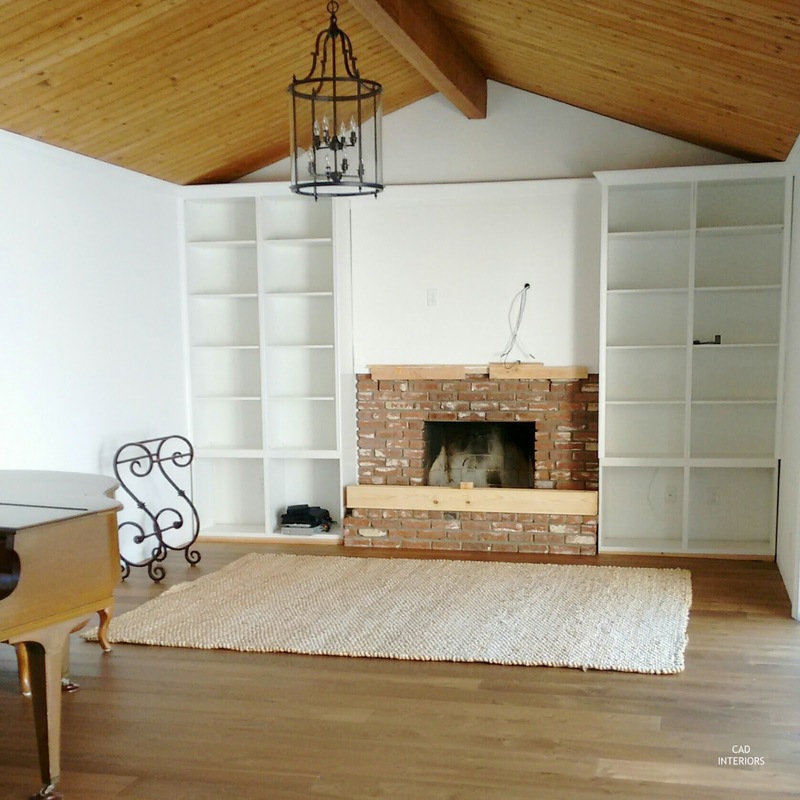 *swoon heart eyed emoji* I am 100% in live with this space! 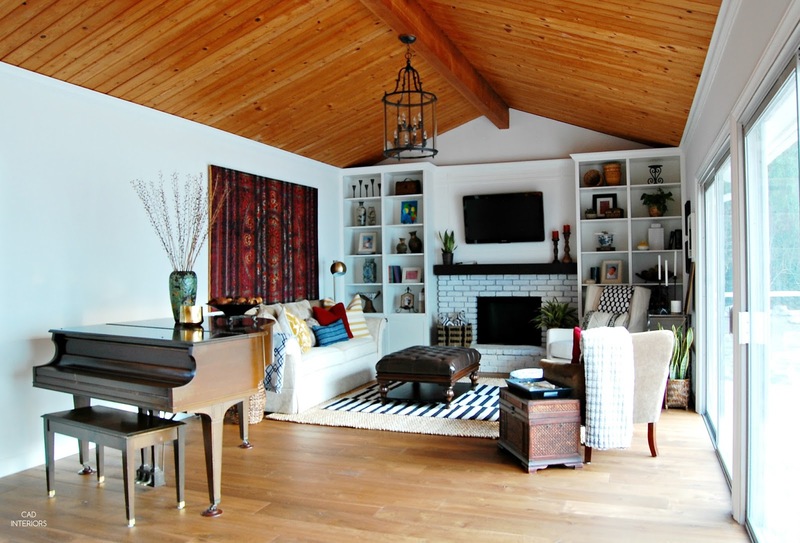 What a vibrant room... especially when you see the very beginning pictures with the dark wood and beams. You have certainly brightened the space! I just love all the colors and textures you brought into the room. Great transformation! Beautifully put together.....love this space! 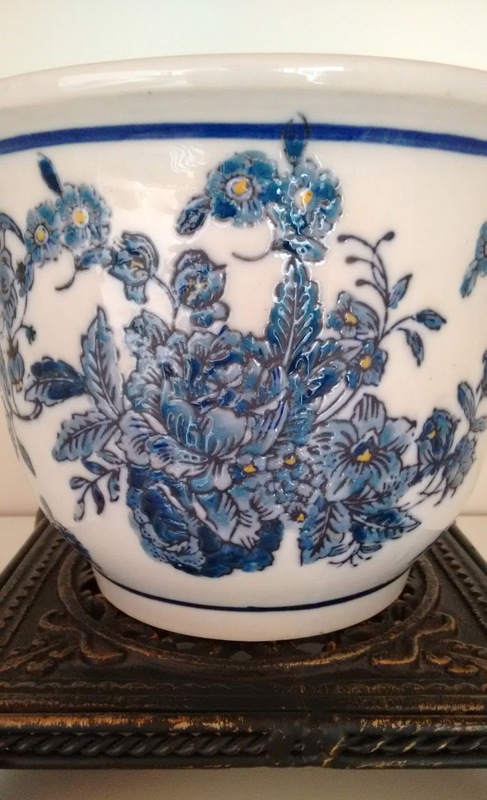 It looks like it has a history with plenty of favorite things to look at! Great job on this ORC! 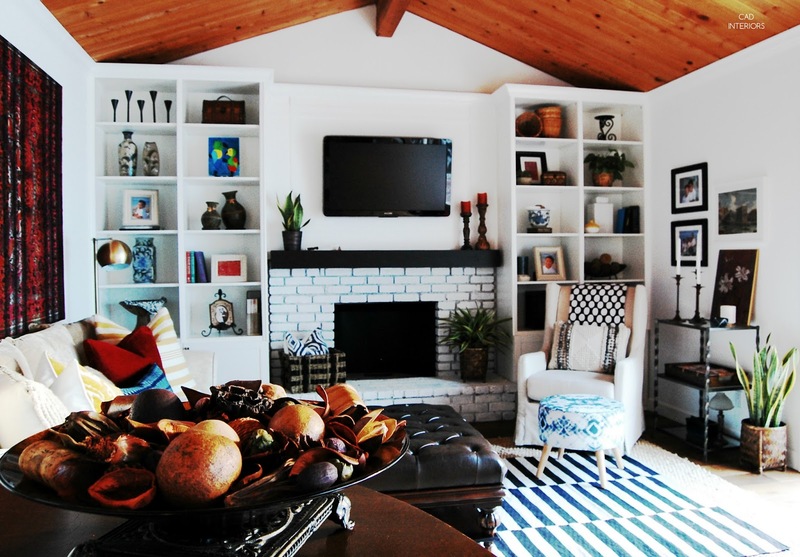 Love how you put this room together. This feels collected over time and really well done. Great job. nice article thanks for sharing !!!!!! !